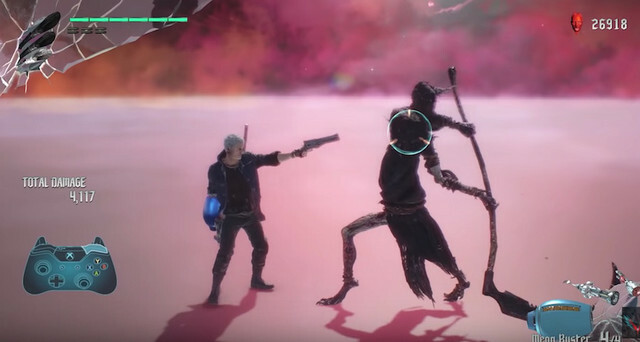 One of the new features in Devil May Cry 5 is The Void, which offers up a comprehensive training mode for those who want to hone their skills. That’s one of the key subjects of Capcom’s latest behind-the-scenes video, which has producer Matt Walker and director Hideaki Itsuno taking viewers through the mode and other aspects of the game for the first time. Devil May Cry 5 hits PS4, Xbox One, and PC on March 8, 2019.